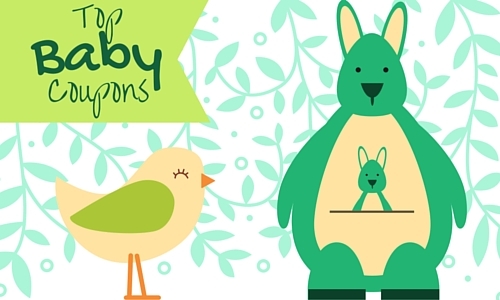 We saw a few new printable coupons today and a number of great Target cartwheel offers! 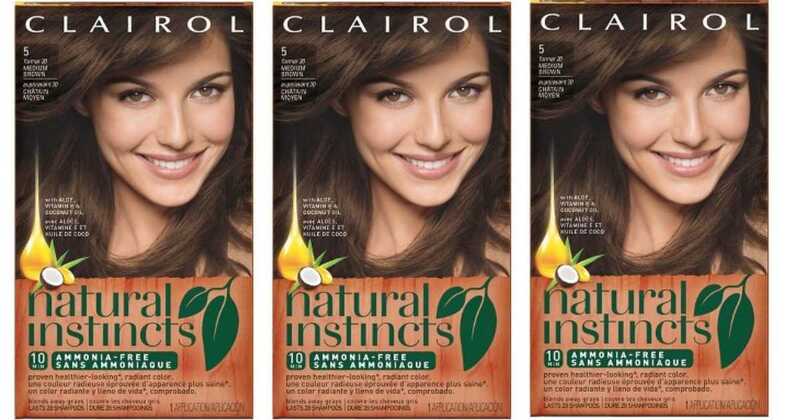 Grab a new Clairol coupon and head to Target this week and get stocked on hair color for only 32¢ a box!! 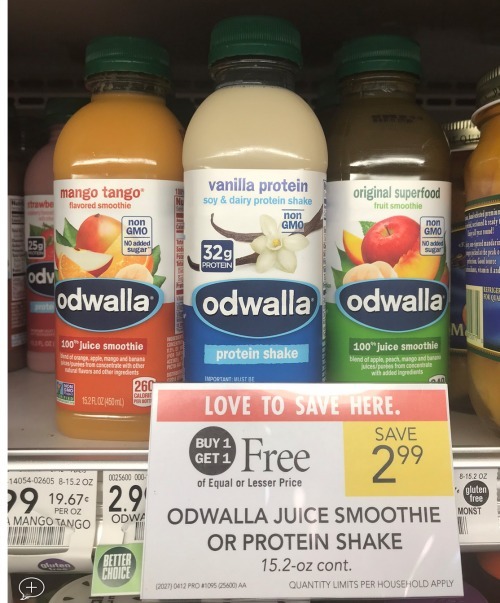 There’s a brand new coupon for Odwalla juice that goes perfectly with a BOGO sale this week at Publix!! 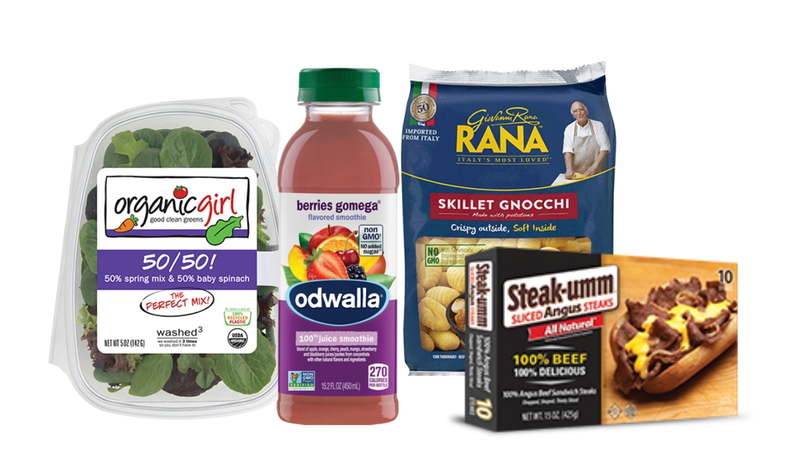 Head to Publix and grab a bottle for 74¢. 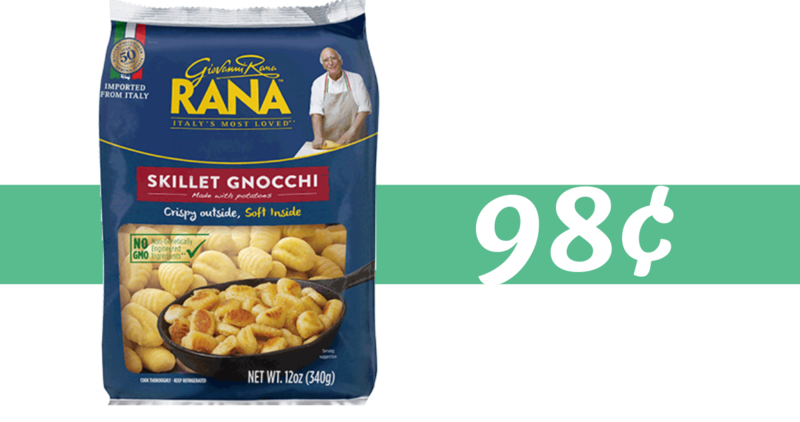 There’s a new Giovanni Rana coupon that you can print out and take to your local Walmart to get Skillet Potato Gnocchi for just 98¢! Pasta night anyone?